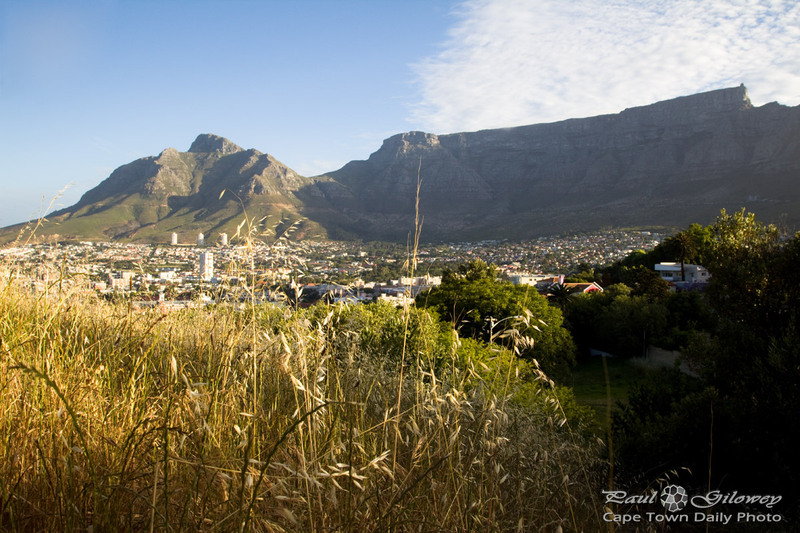 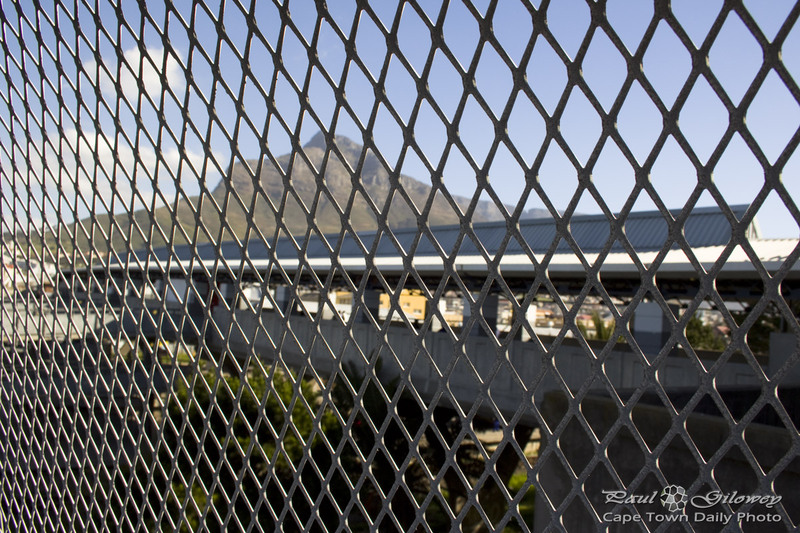 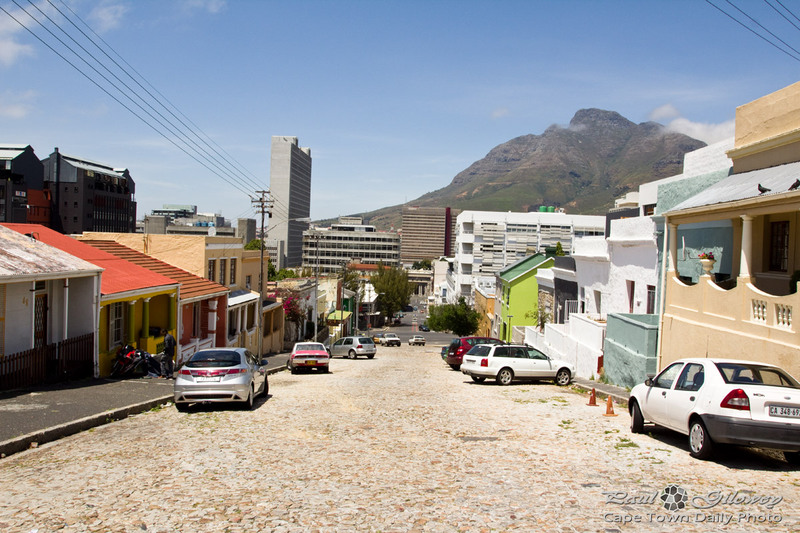 Posted in General and tagged bo kaap, devil's peak, roads on Wednesday, 14 November, 2012 by Paul. 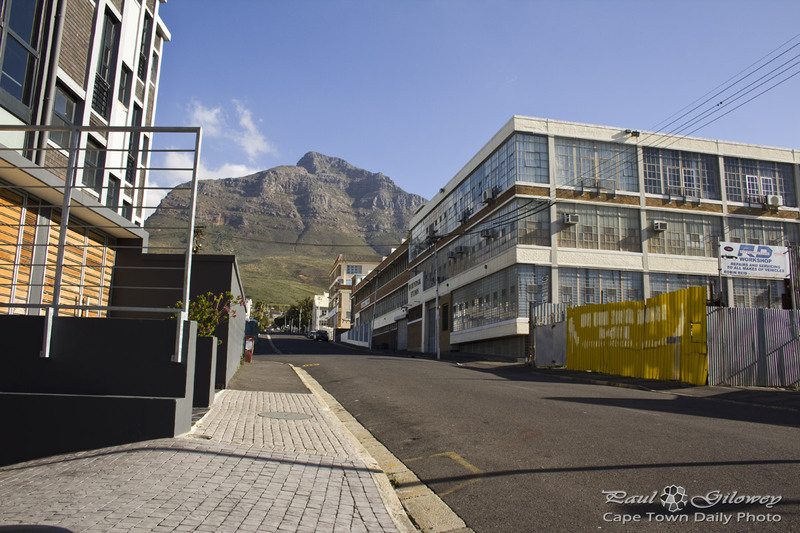 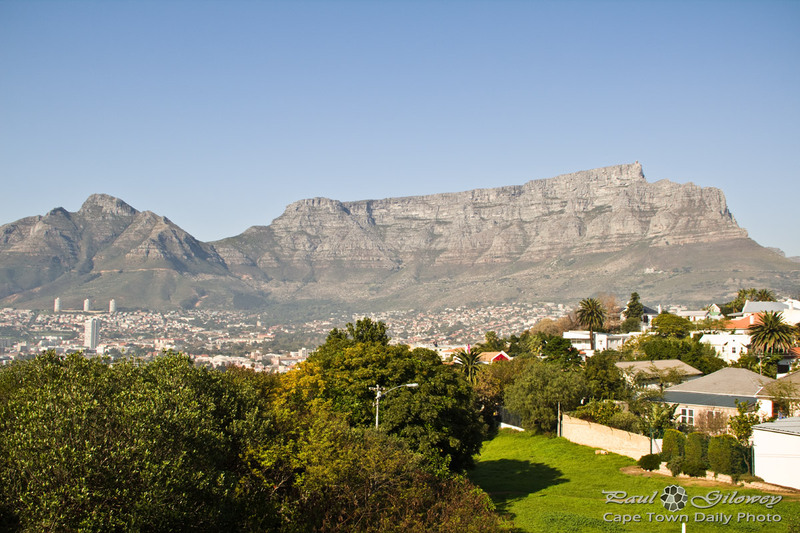 I took this pic of Devil's Peak from a street in one of Observatory's business areas. 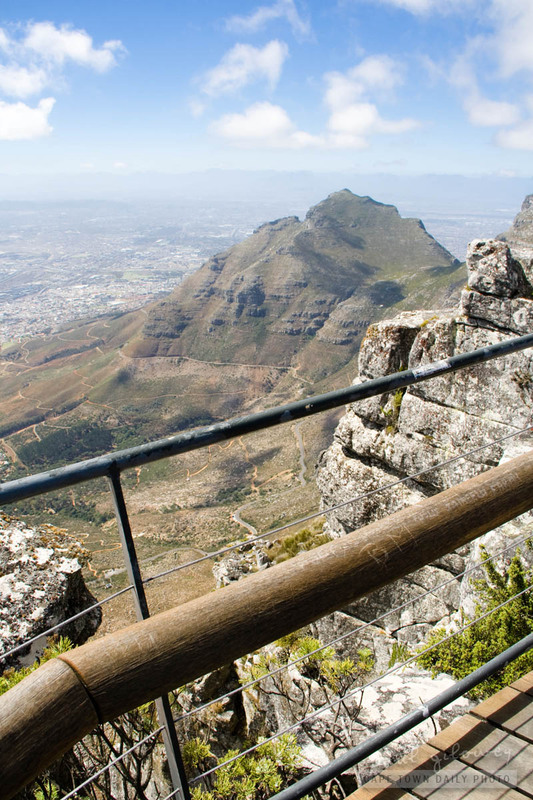 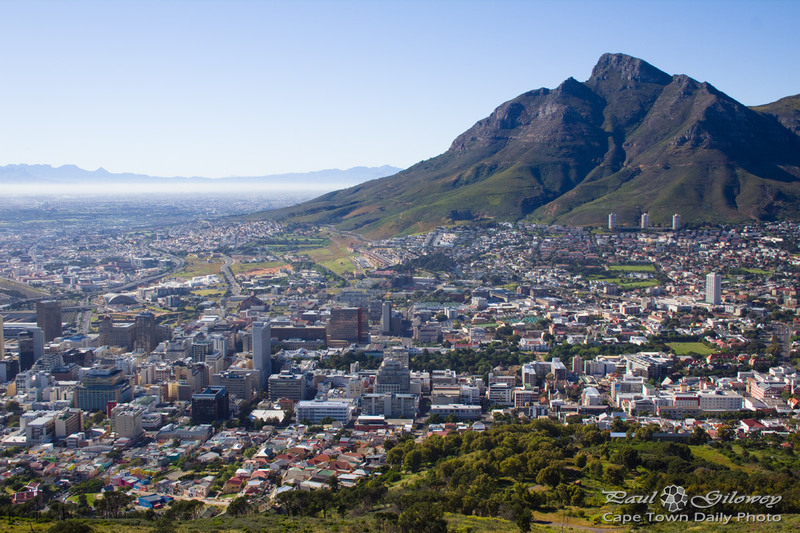 An interesting factoid about Devil's Peak (which I'm sure I've mentioned before) is that at exactly 1000 meters high, it's only 87 meters shy of Table Mountain's 1087 meters! 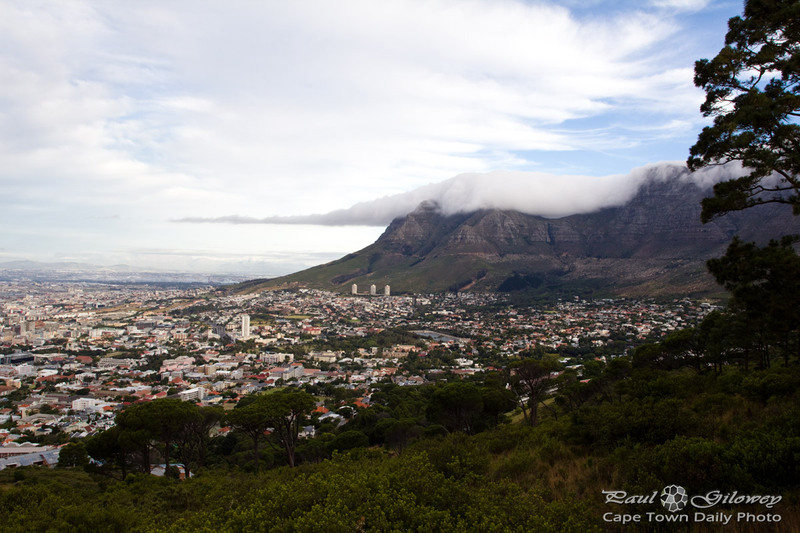 Posted in General and tagged devil's peak on Tuesday, 21 August, 2012 by Paul. 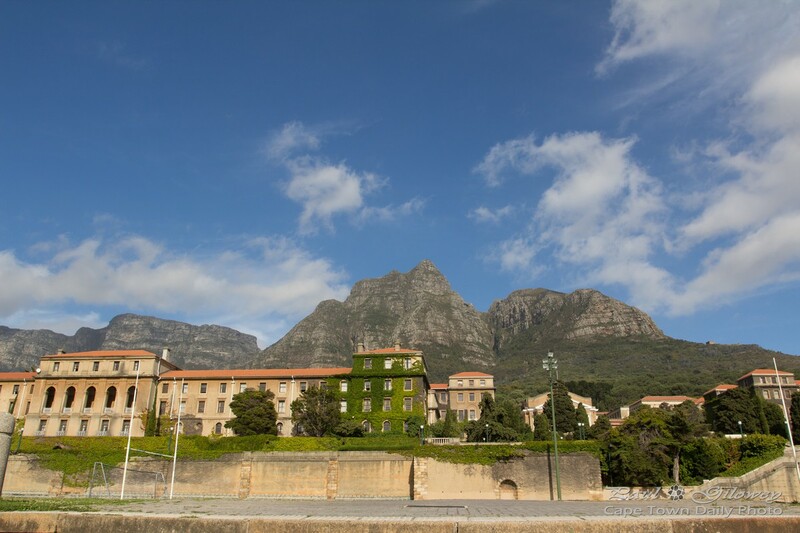 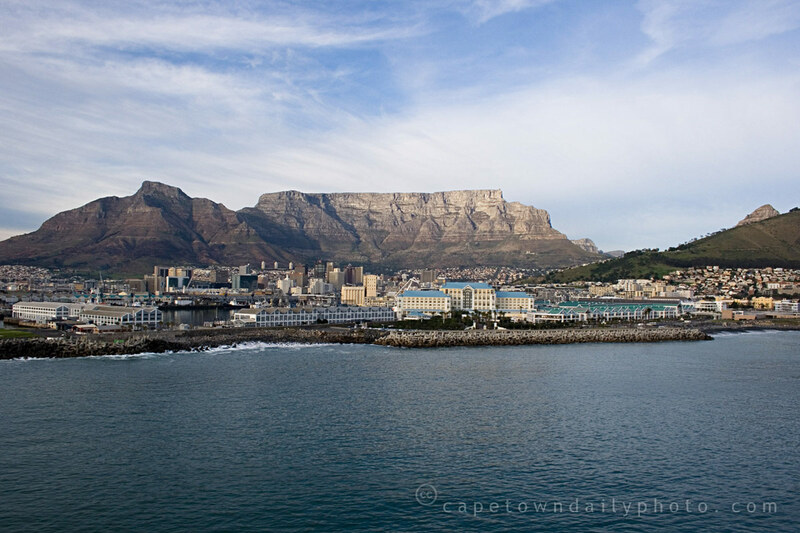 That blurry mountain in the background is actually Devil's Peak. 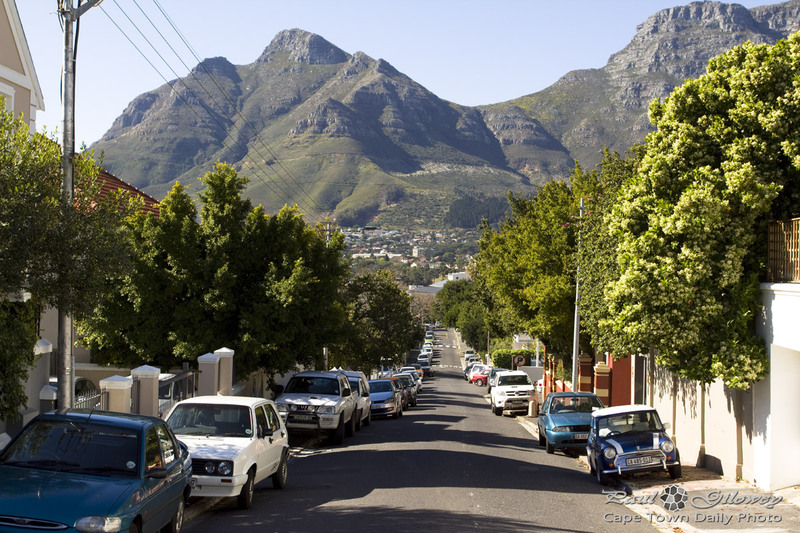 The popular belief about the origin of the peak's name revolves around a tale of a guy (Jan van Hunks) who entered a smoking competition with the Devil. 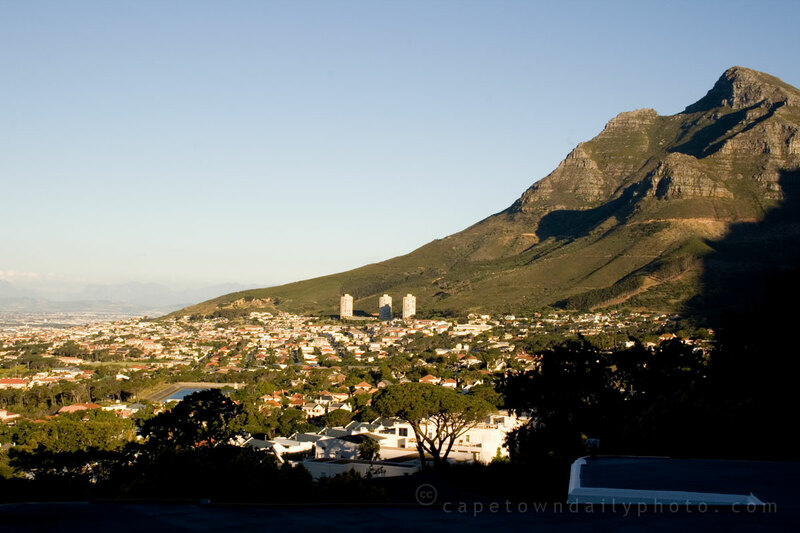 There's however another belief that suggests that original name was Duifespiek (a Dutch word meaning "Dove's Peak") and that since it sounds very similar to the Dutch word Duiwelspiek ("Devil's Peak") over time people confused the original name with the latter, leading to the English naming it Devil's Peak. 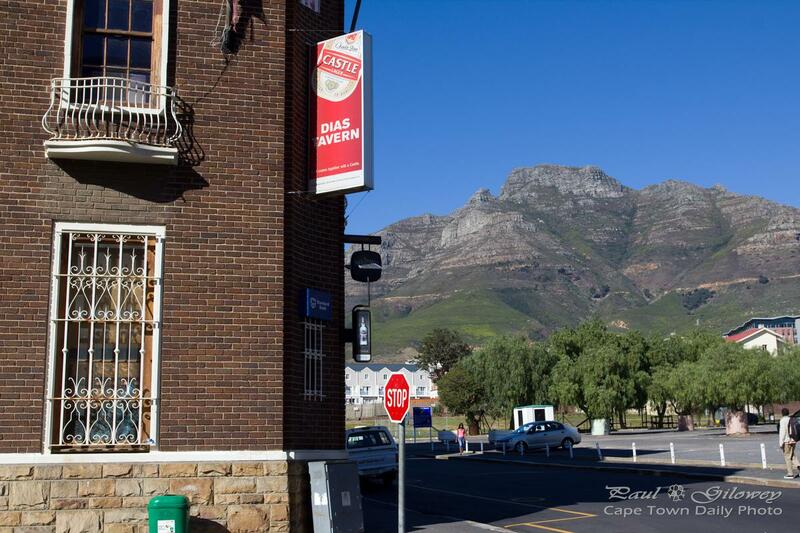 Posted in General and tagged devil's peak on Monday, 20 August, 2012 by Paul.